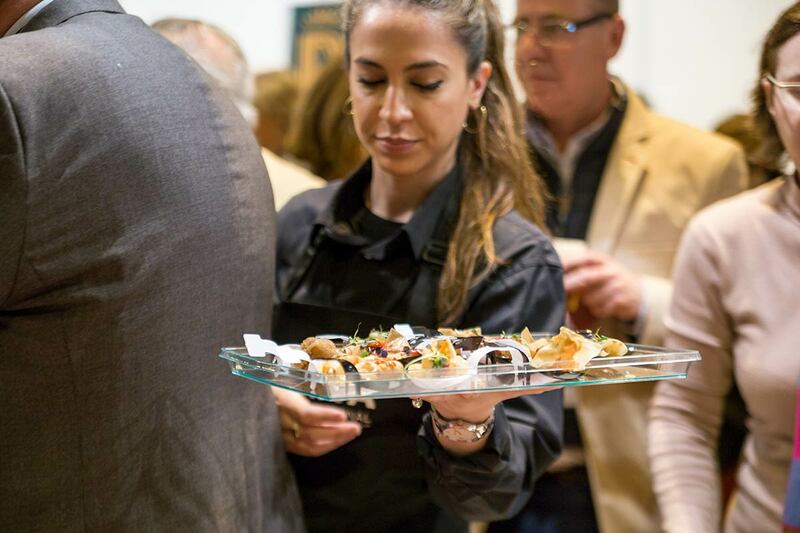 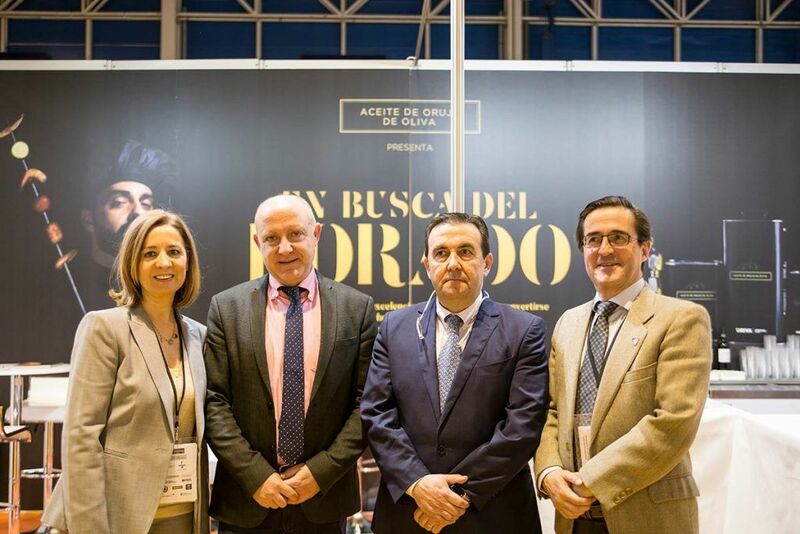 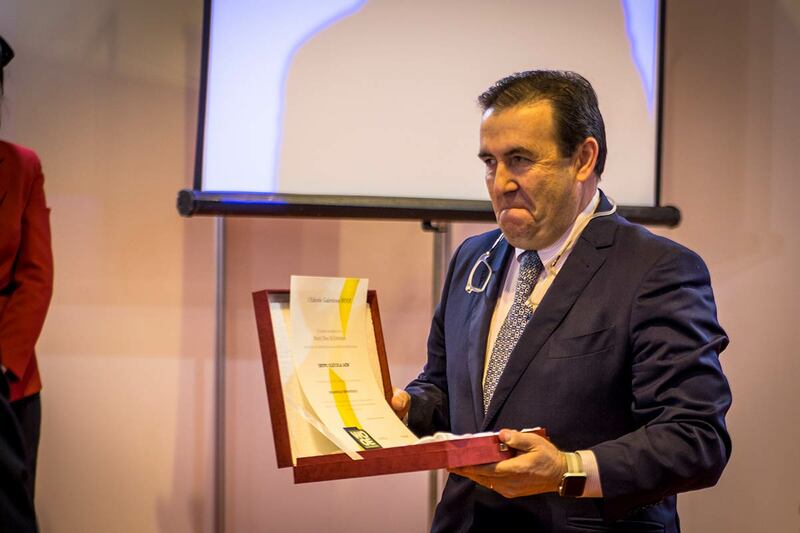 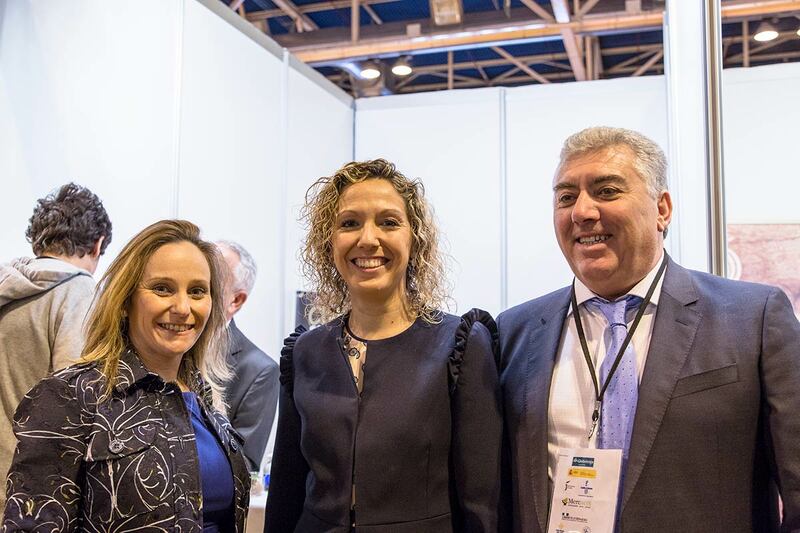 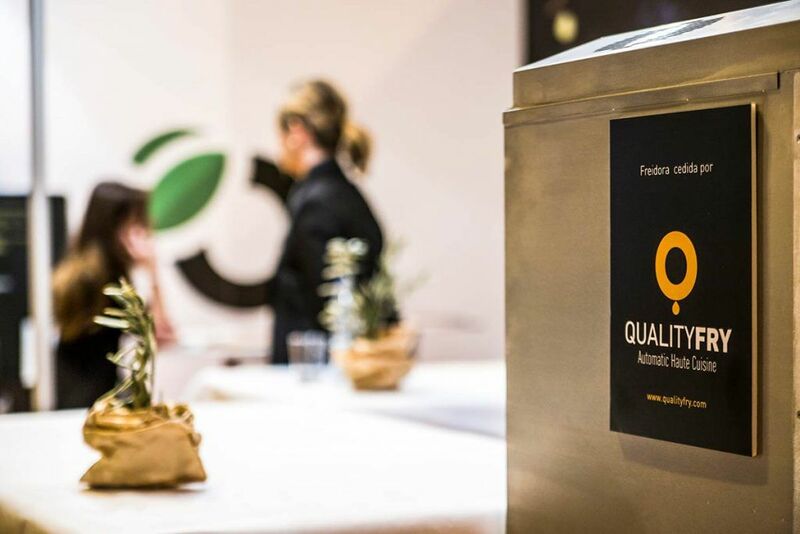 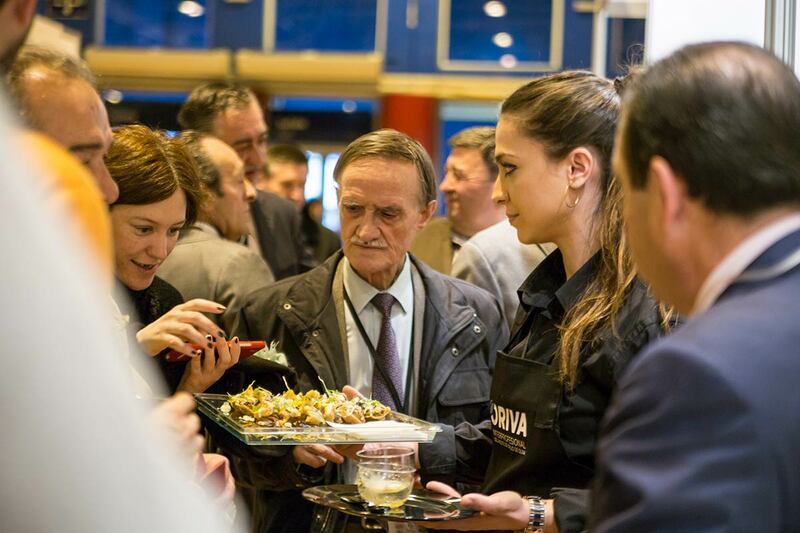 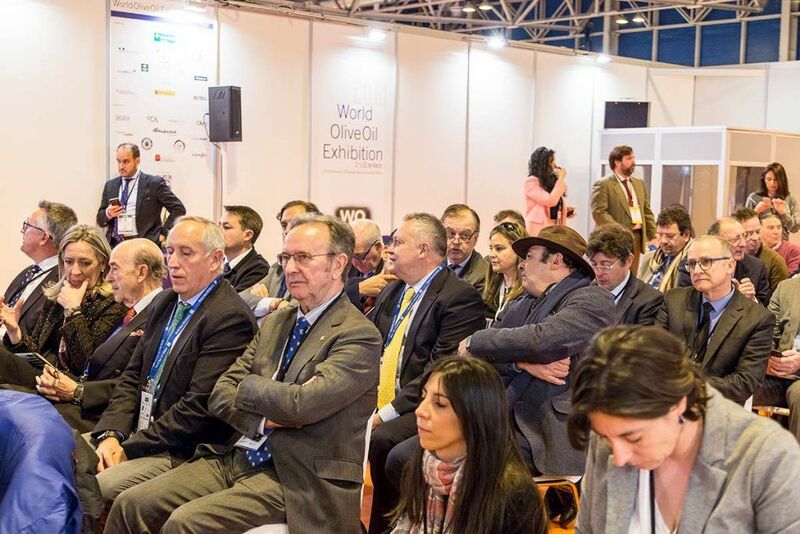 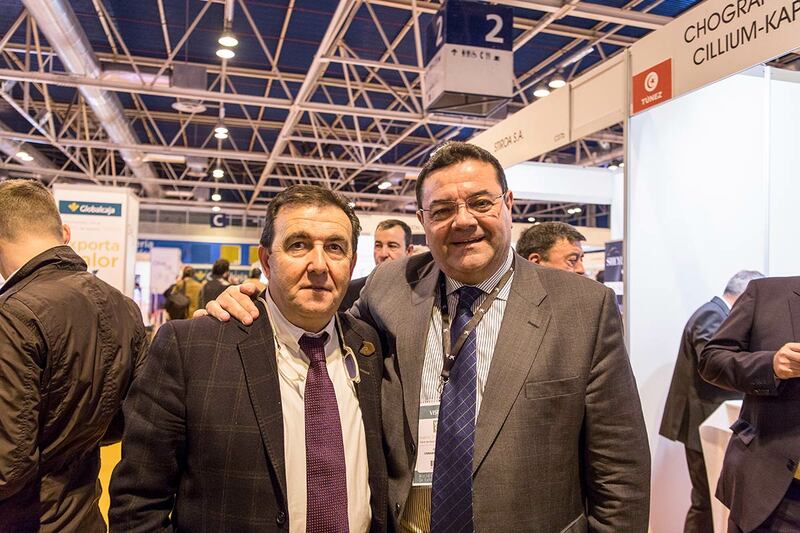 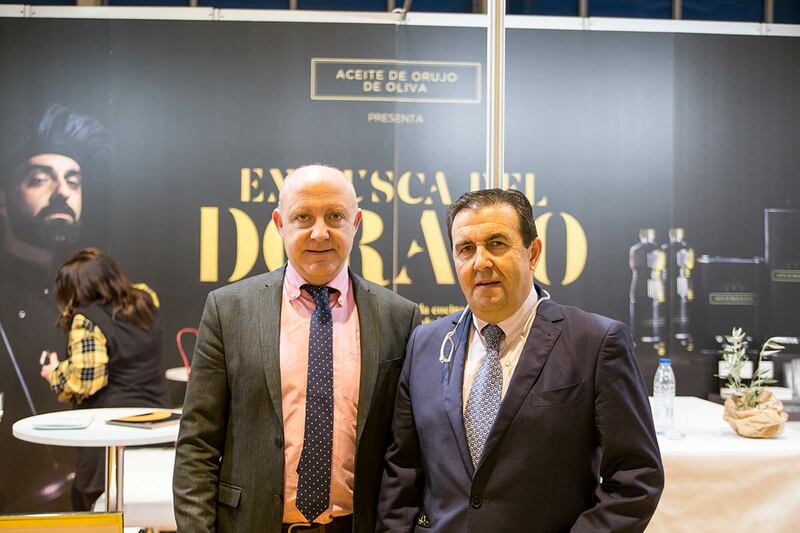 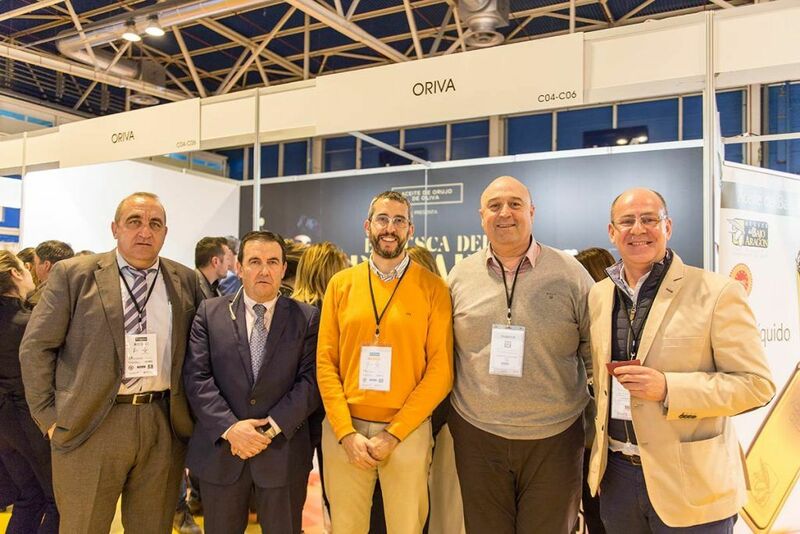 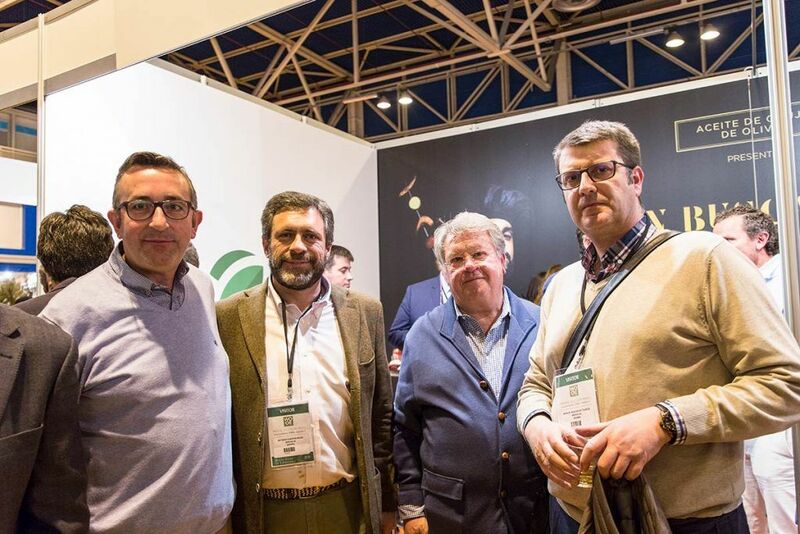 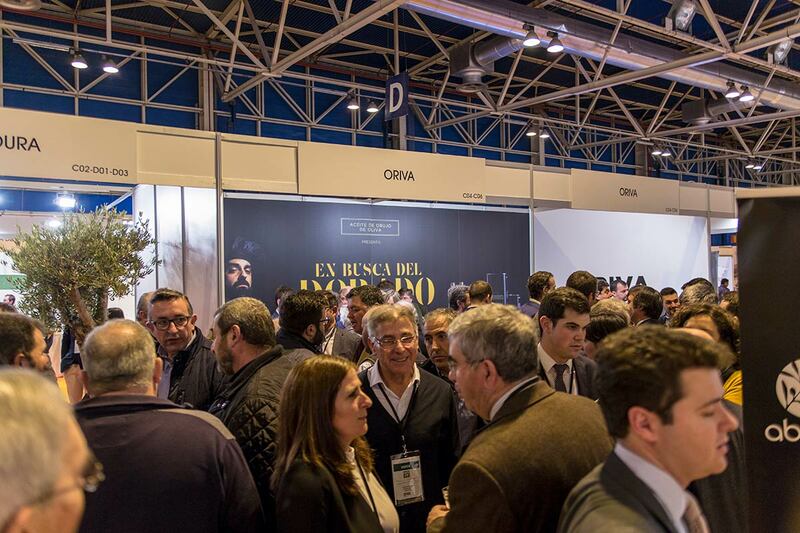 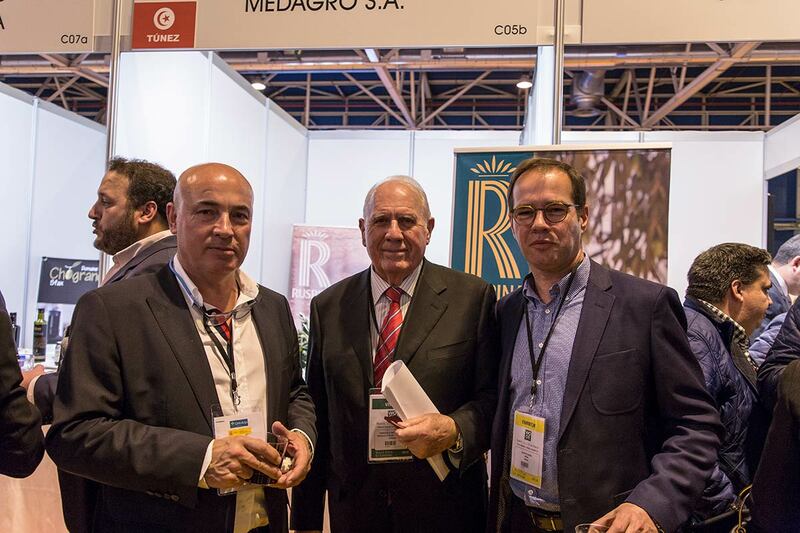 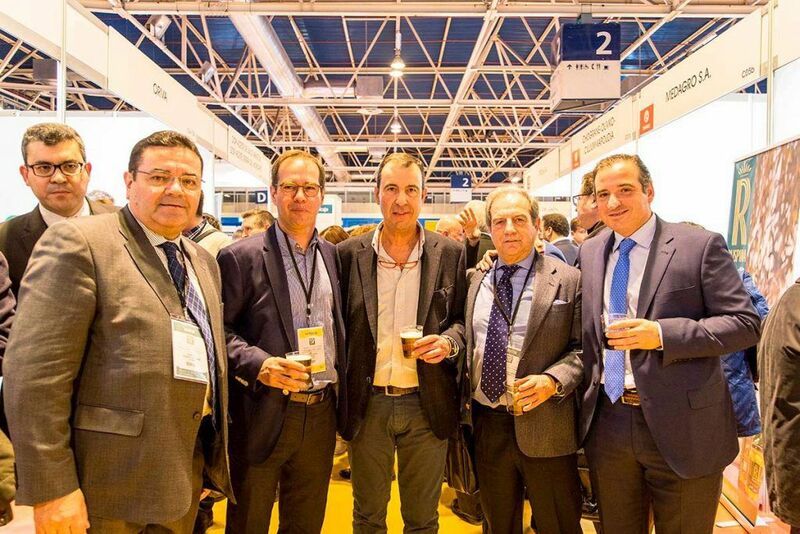 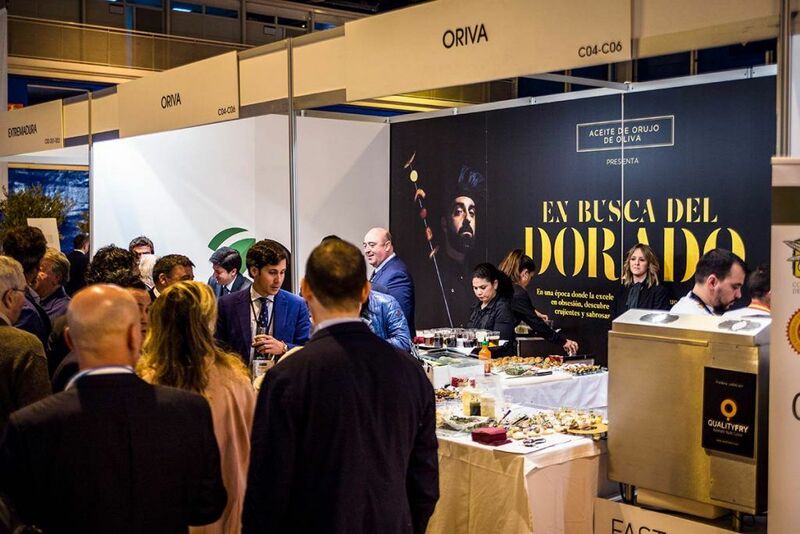 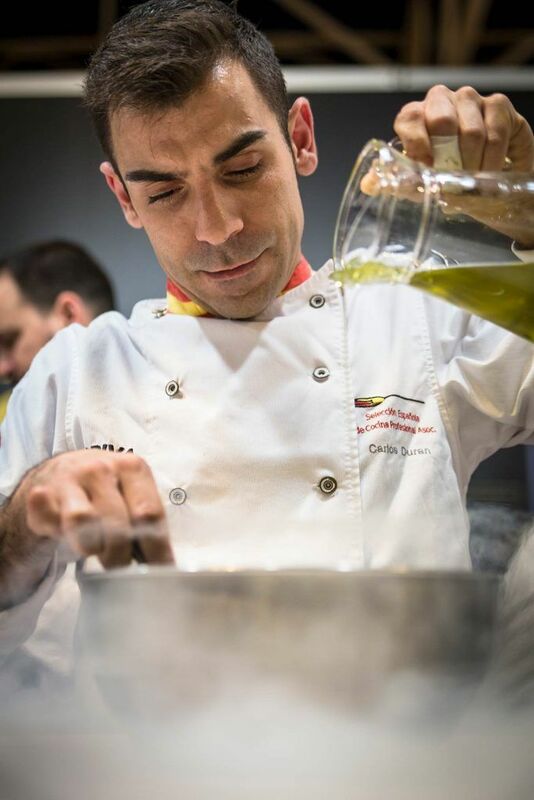 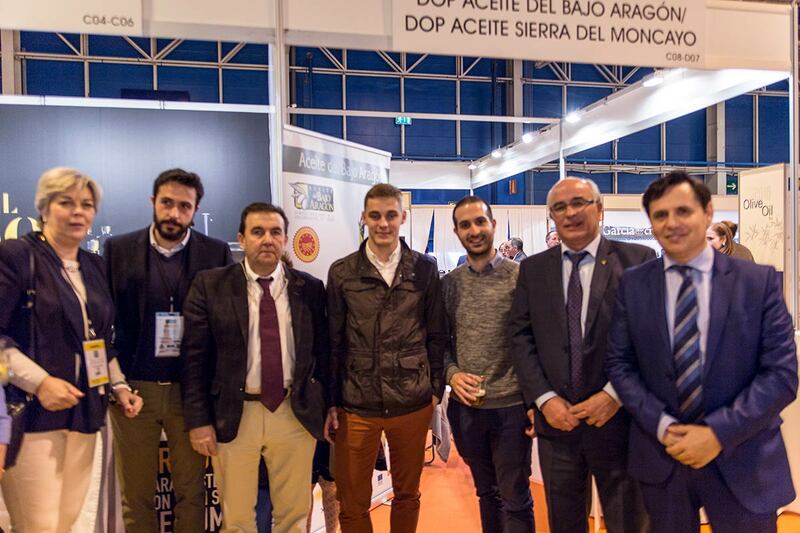 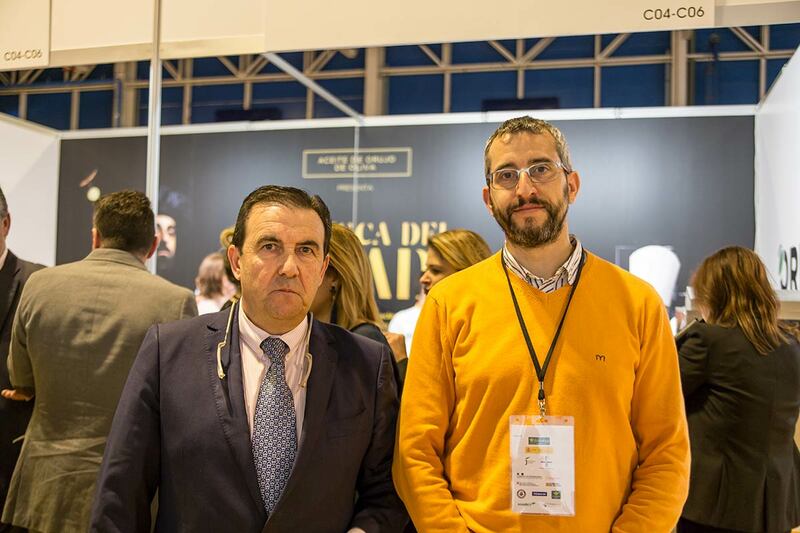 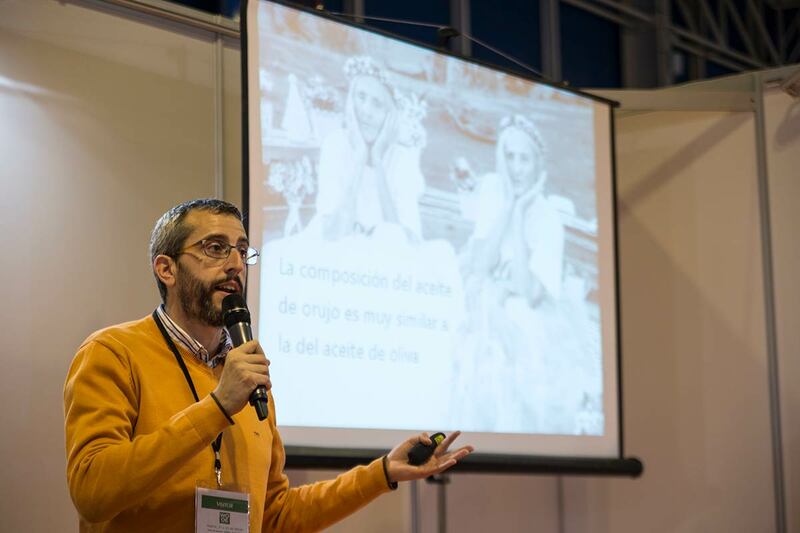 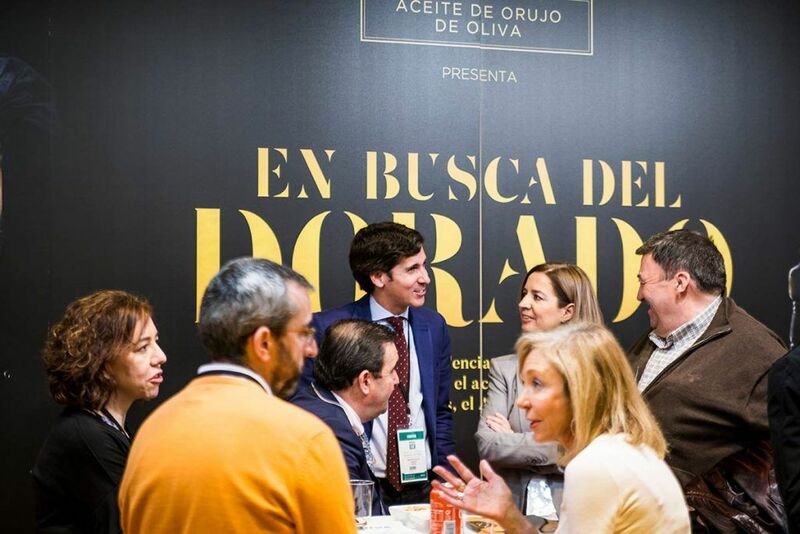 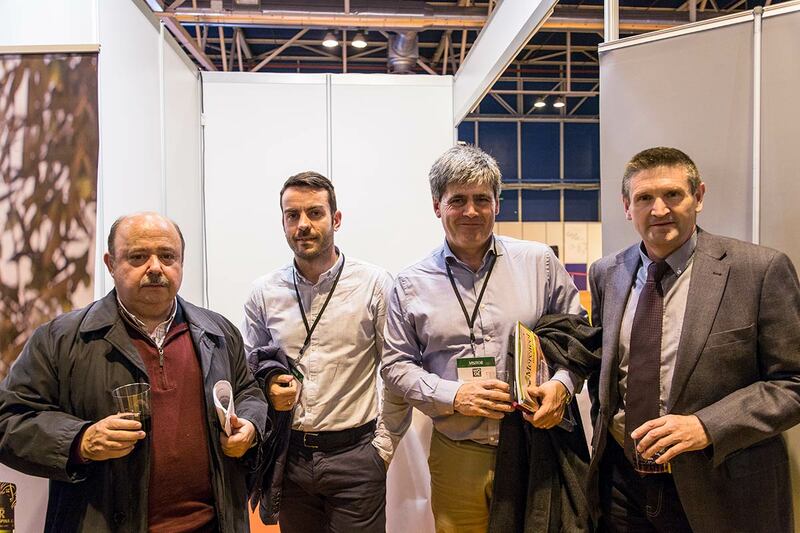 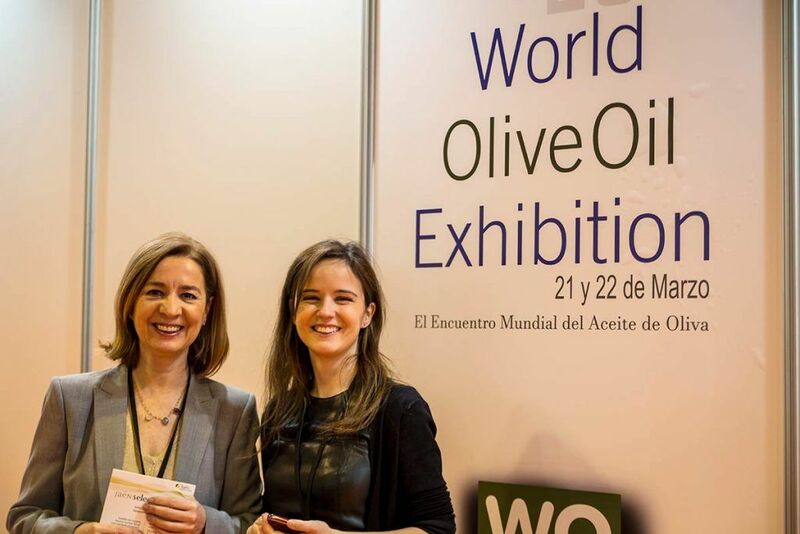 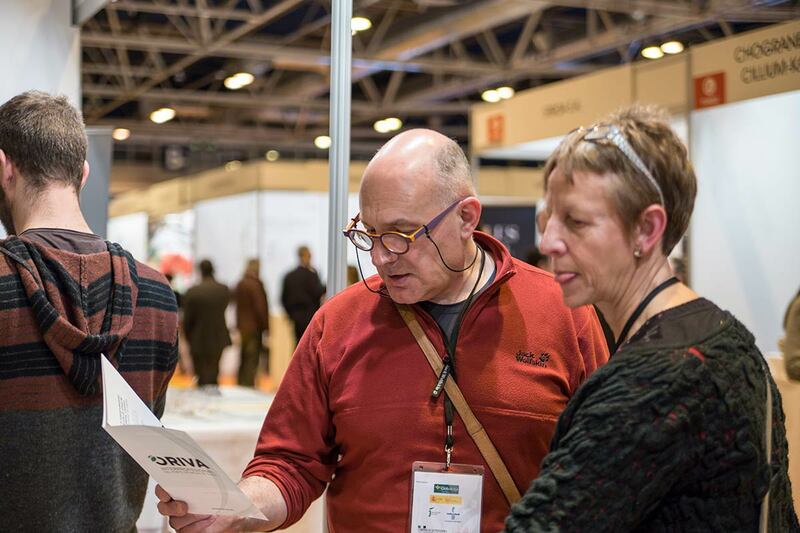 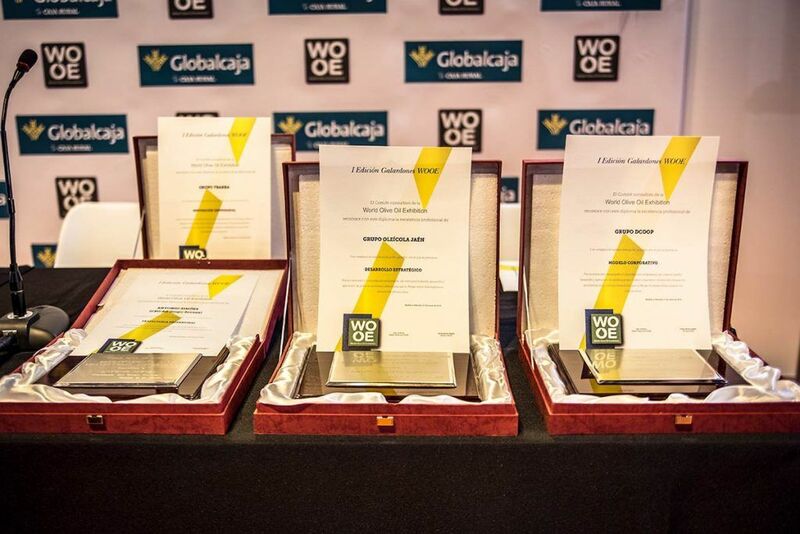 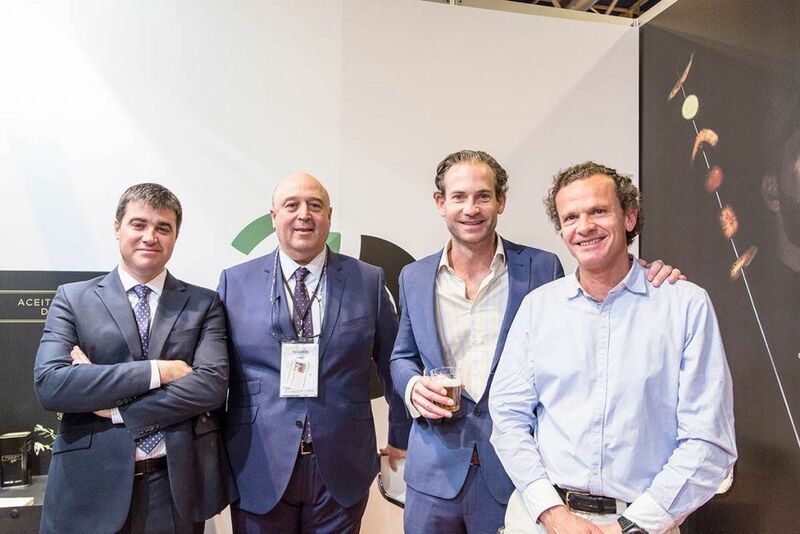 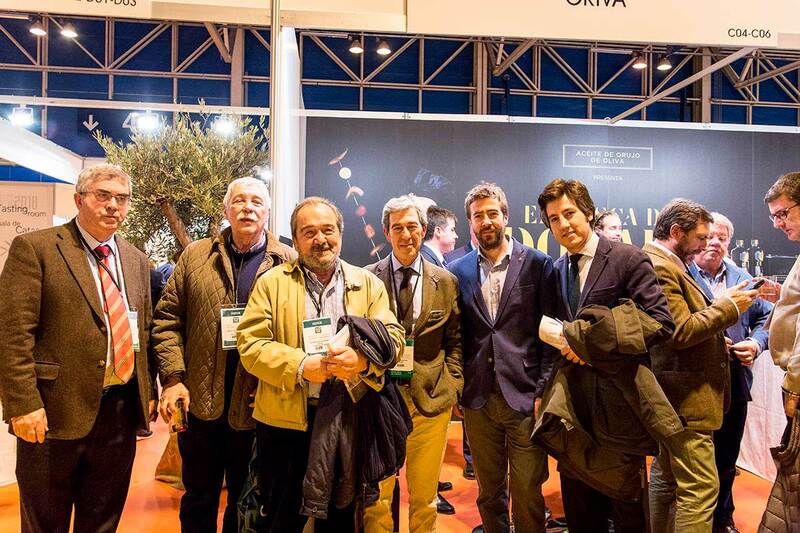 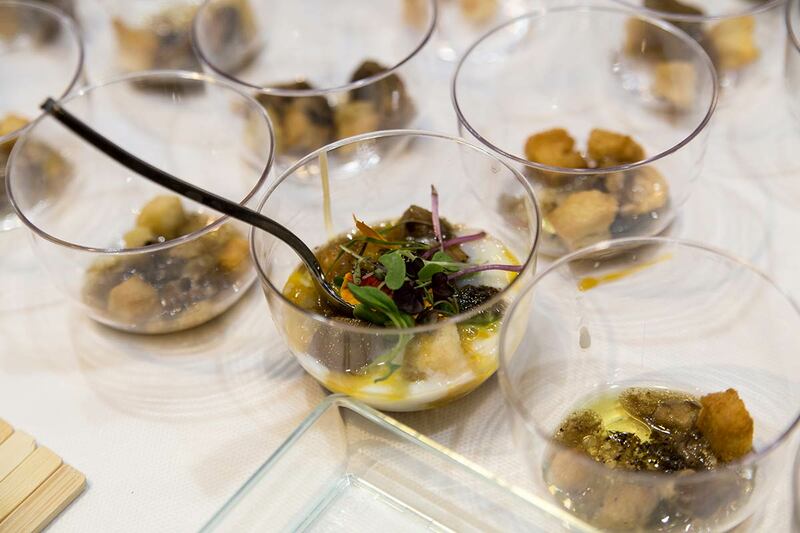 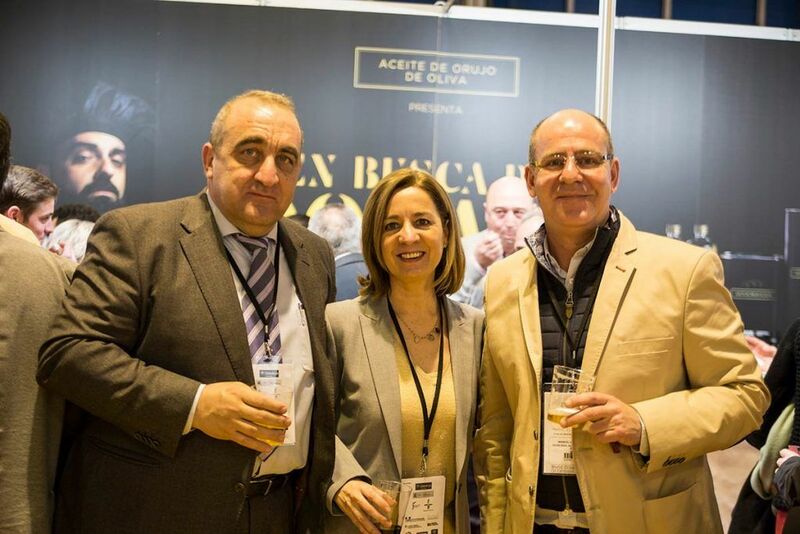 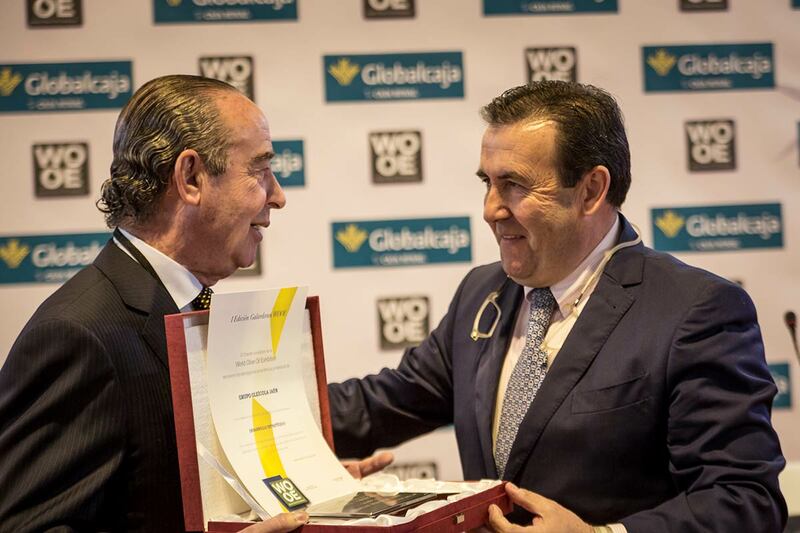 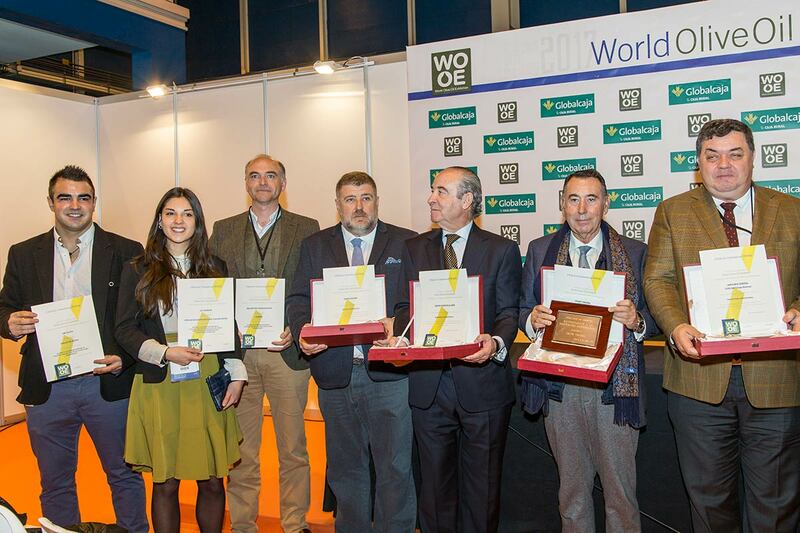 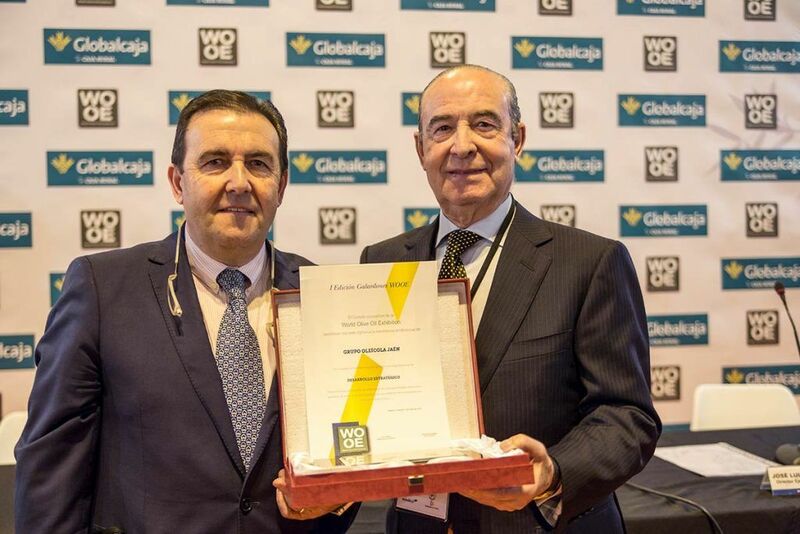 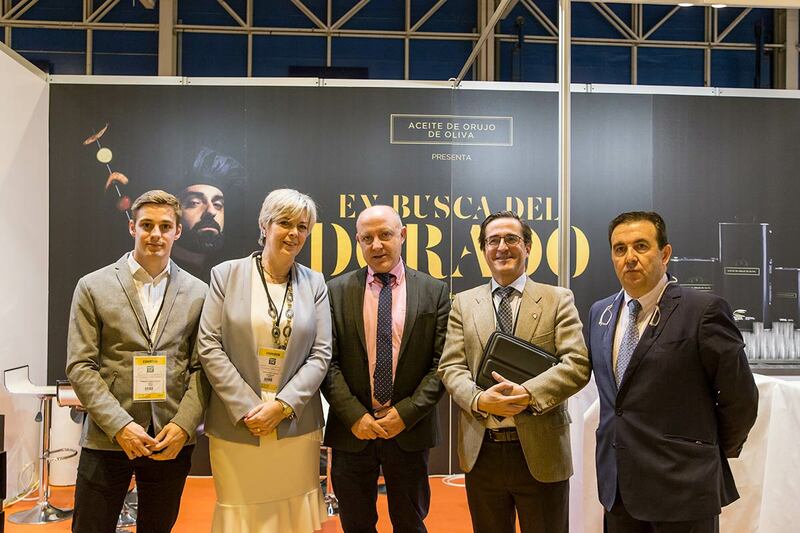 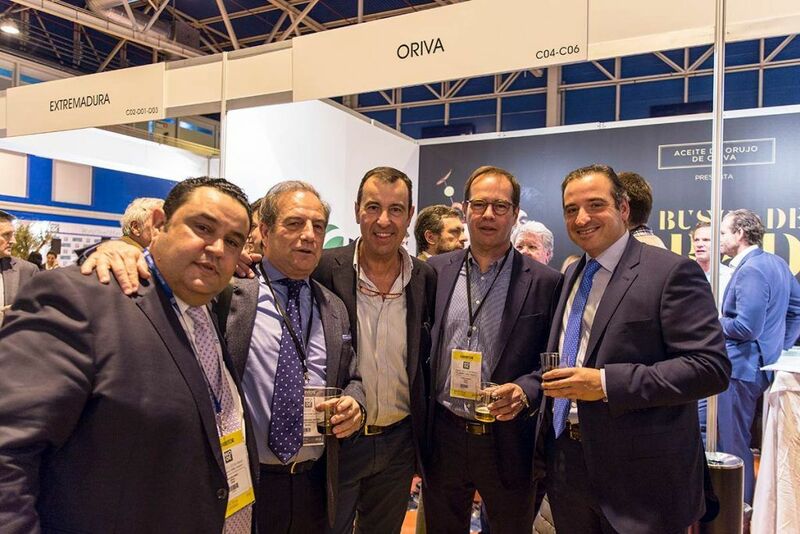 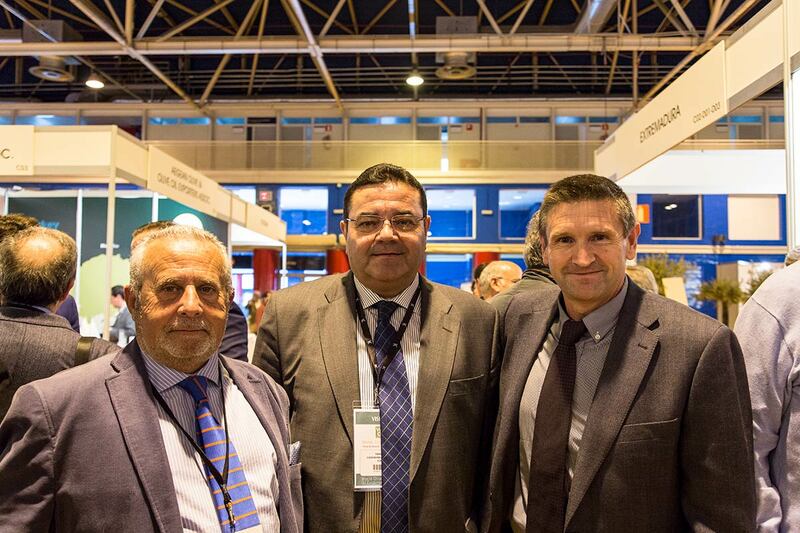 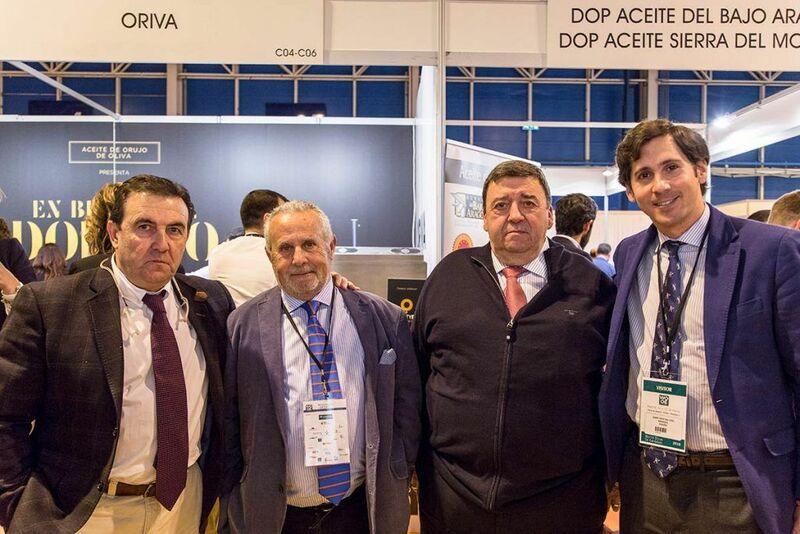 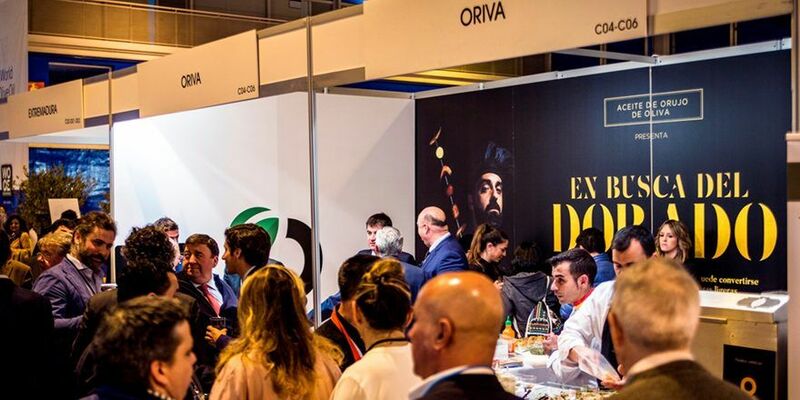 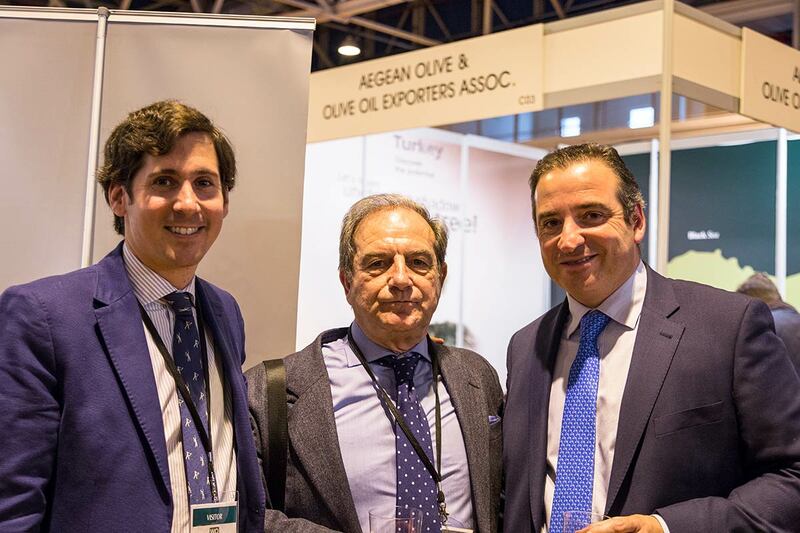 Through its participation at the World Olive Oil Exhibition (WOOE), held on March 21 and 22 in Madrid, ORIVA exposed attendees to the culinary and health properties of Olive Pomace Oil. 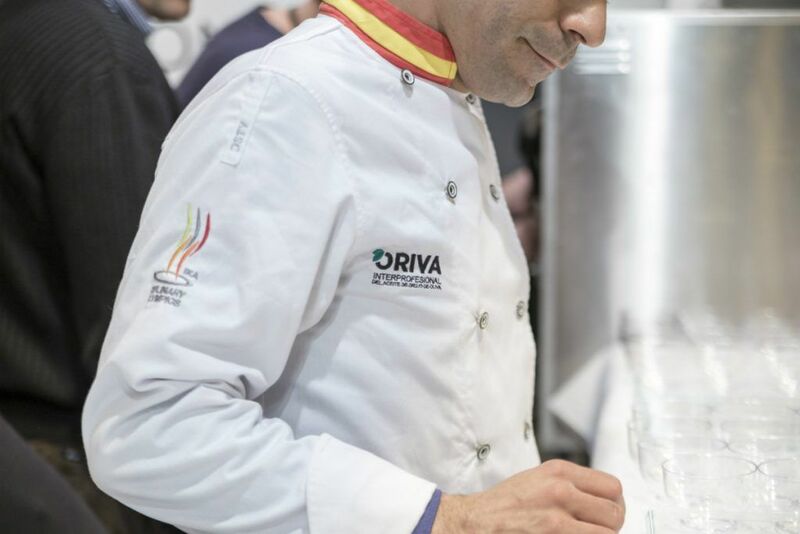 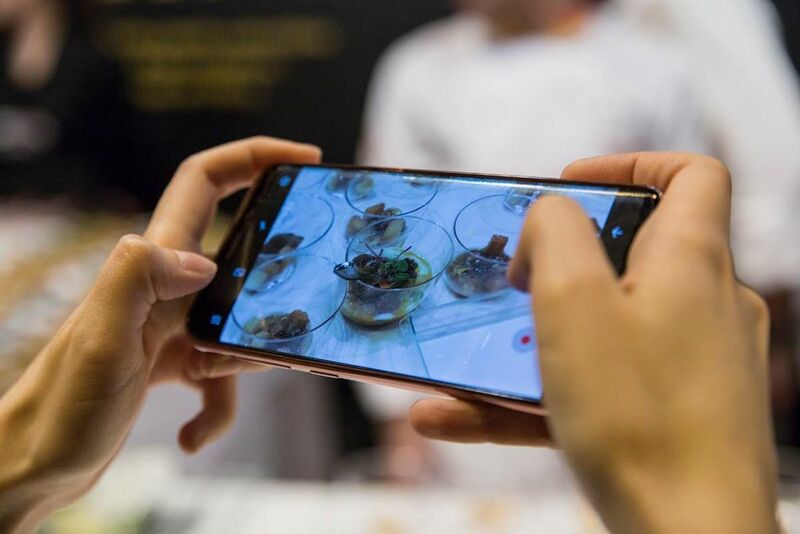 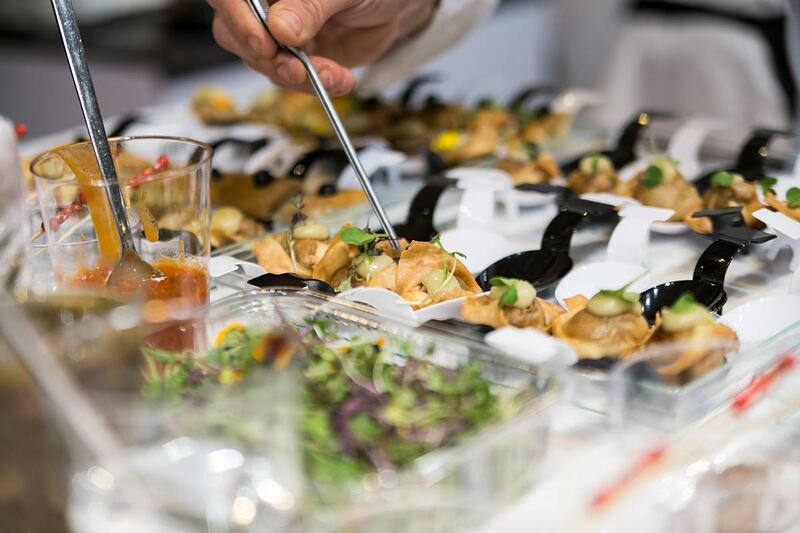 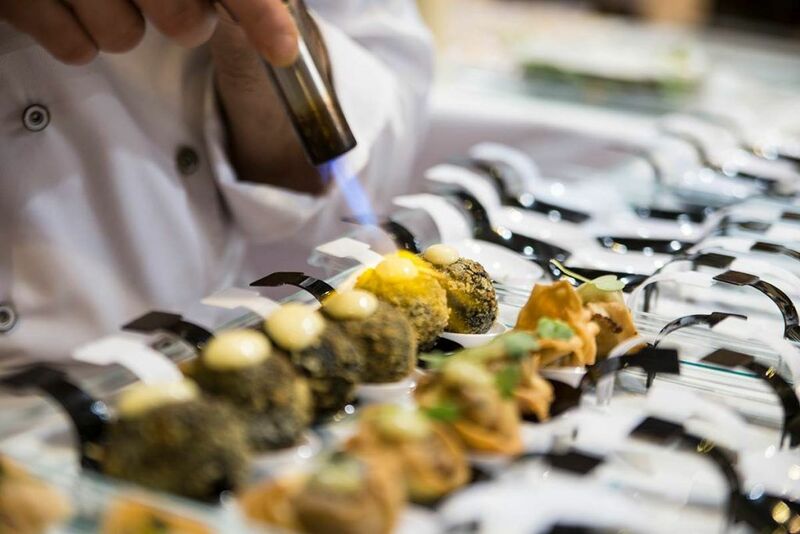 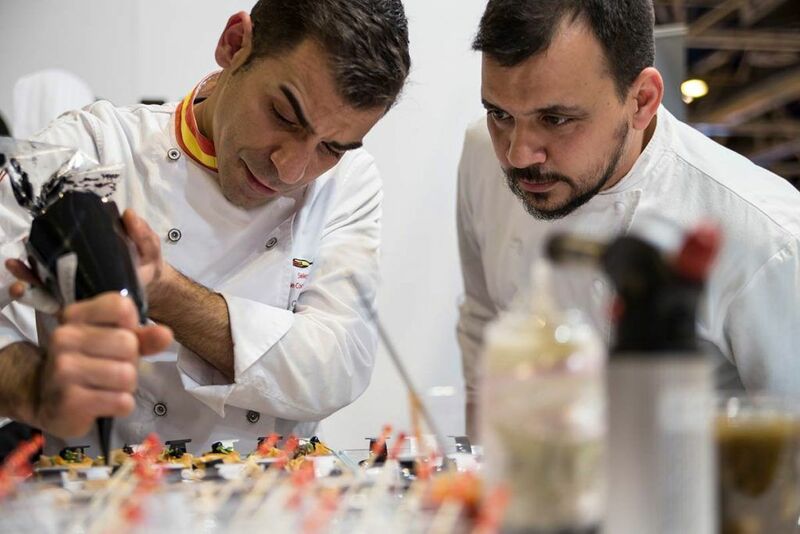 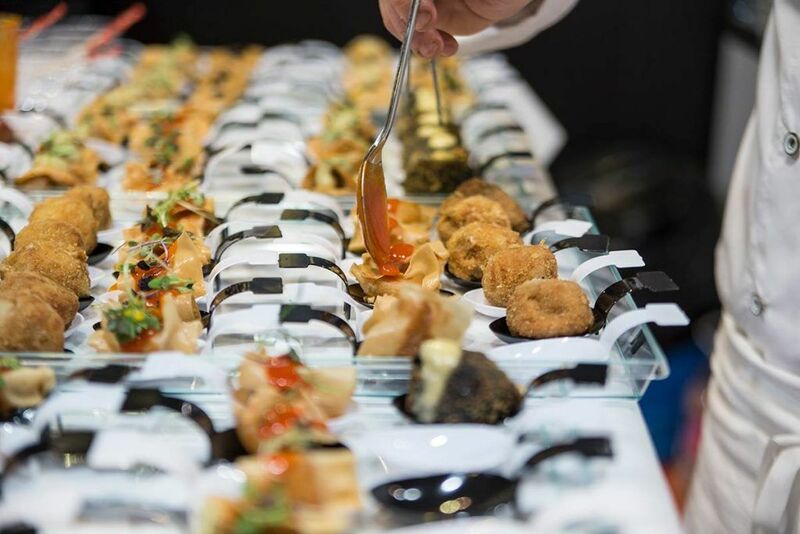 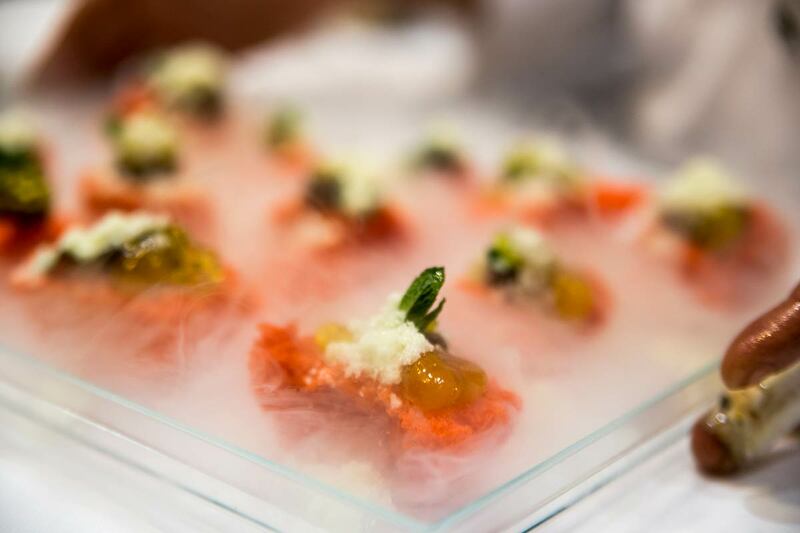 Regarding its cooking applications, the trade organisation organised a showcooking exhibition that demonstrated its outstanding results when used for frying. 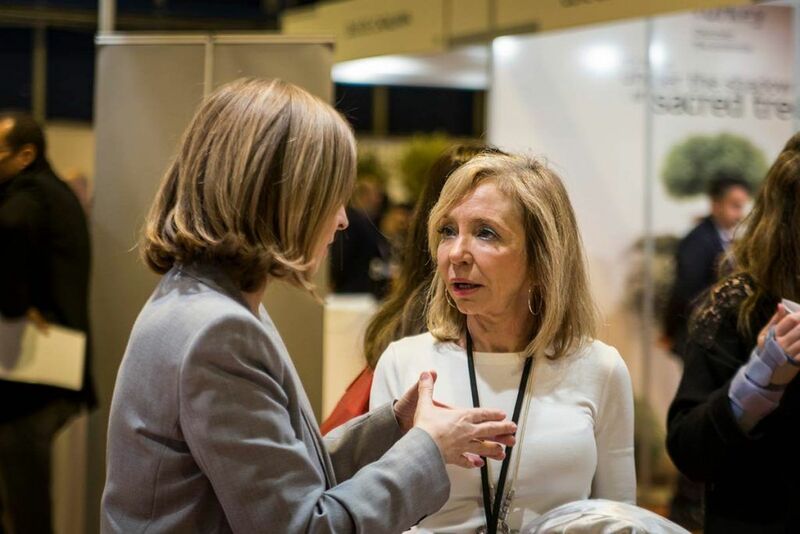 In the health field, attendees also got a sneak peek at the “Alzheimer’s and Olive Pomace Oil” research project being conducted with the CSIC.